Independent Software Vendors (ISVs) may disagree over which platform (Windows, Mac, or Linux) to target, or which development platform (C++, .NET, or Java) to use, but one thing they all agree on: trial versions sell software. A trial version is a fully-functioning copy of the product, but will only run for some period of time (frequently 30 days). At the expiration date it stops running or degrades in performance. Also known as a grace period. A demo version often has no time limits, but has reduced functionality compared to the full version. For example, you may be able to create a project, but not save it. 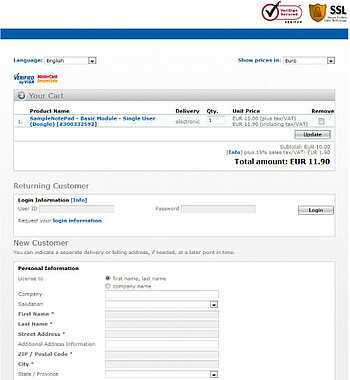 We’ve been asked by customers for a simple check box in AxProtector to create a trial version. Why didn’t we put one in? The idea behind this is simple: protect your software once (with AxProtector) and license it any way you wish, including as a free trial version. Even if you choose to use a demo with some functions disabled, you still only need to protect it once: use IxProtector with AxProtector to do function-level protection. A demo version license doesn’t include licenses for protected functions, while a paid-version license does. If you want a trial version that anyone can use, and you don’t want to ship dongles to everyone who tries your software, you can use CodeMeterAct with a binding scheme of “none.” Normally CodeMeterAct binds a license to up to four characteristics of a physical PC such as MAC address, CPU serial number, etc. When you set the binding scheme to “none” the software can run on any PC, since it’s not bound to any one in particular. That means a single activation file (license) can be used to activate the software on any computer. For security purposes, however, the user cannot import the license twice or use it on another computer just by copying the license file. 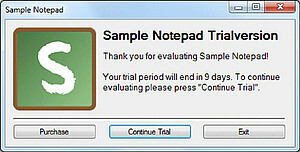 That way if your trial ends after 30 days the user either has to install it fresh on another computer or buy it in order to keep using the software. If you set the Usage Period on your trial to 30 days, the software counts down from installation (or first use–it’s up to you) and stops running after 30 days. It’s up to you how to handle the countdown–you can issue periodic reminders to the user that the product is about to expire and they should “buy now”. If they purchase the software, the “real” license replaces the trial license. If not, the product can remain on their hard disk, but will not start without a license. You should, however, allow for the ability to uninstall the software after the trial period has expired. Now suppose you have a special situation where someone–for some valid business reason–needs a longer evaluation period, like 90 days. All you need to do is create a new license with a 90 day Usage Period: you don’t need to touch the executable. Protect once, sell many ways. 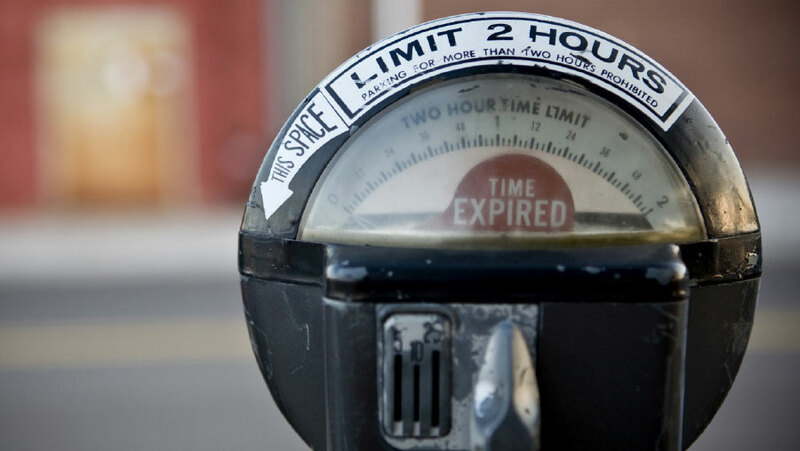 For a demo, you can make the license never expire (by not setting a usage period). Google Sketchup is a great example of a product with a free version and a paid “professional” version. The latter has increased functionality over the free version. Again, you can do this by using IxProtector to lock individual code modules and require separate licensing for them to work. What happens when the license expires, or in a demo, when the user clicks on a disabled menu item? If the license is not present, the protected software generates a dialog, called from the UserMessagedll. You can customize that dll or replace it with your own dll. The interface is very simple so you should be able to get whatever you want with very little development effort. Our product support team has some ready-to-use solutions for you, as well. Do trials and demos work? In short, yes. Both trials and demos can boost sales for software products, from inexpensive consumer products to high-end vertical market applications. Is there a downside? Possibly. A 30-day trial can be reinstalled over and over again, if the user is willing to either install on a new computer or format the hard drive between installations. While that seems inconvenient to avoid paying for software that costs, perhaps, $500, it might be realistic to avoid paying for software that costs $10,000. License Central as an activation server. However, this scenario doesn’t validate the email address; you’d have to do that in a separate step. For assistance with creating this capability, please contact WibuConcepts. CodeMeter can accommodate your marketing methods nicely, whether you want a trial period, demo without activation, or demo with automatic activation. 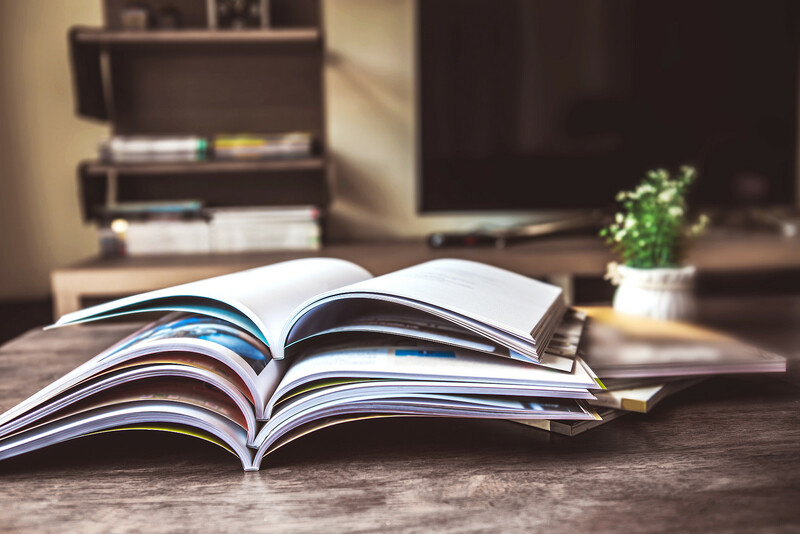 Whether you choose to require registration before a download of a trial or not, how you market to your trial evaluators, what your conversion rates will be; these are all things you’ll have to experiment with to learn what works best for you. CodeMeter gives you complete flexibility in not only how to market your product, but lets you test different scenarios easily to optimize your sales.